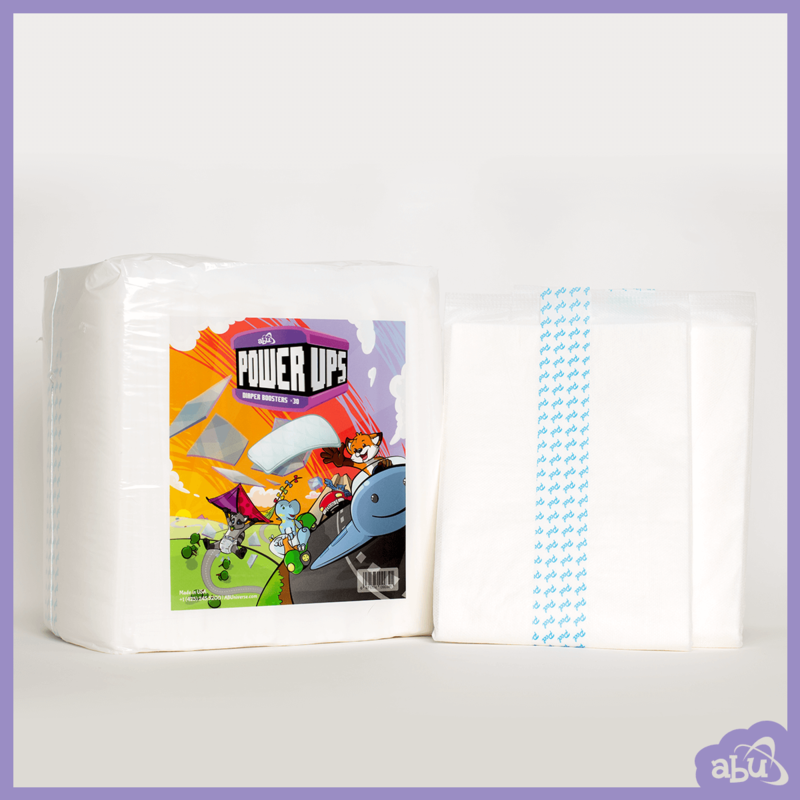 Variety done right with a little ABU spice! 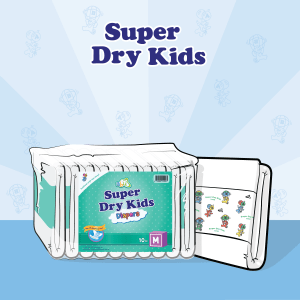 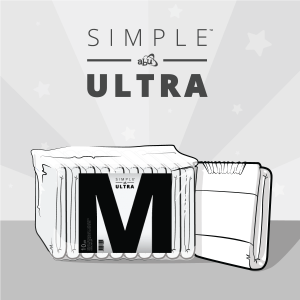 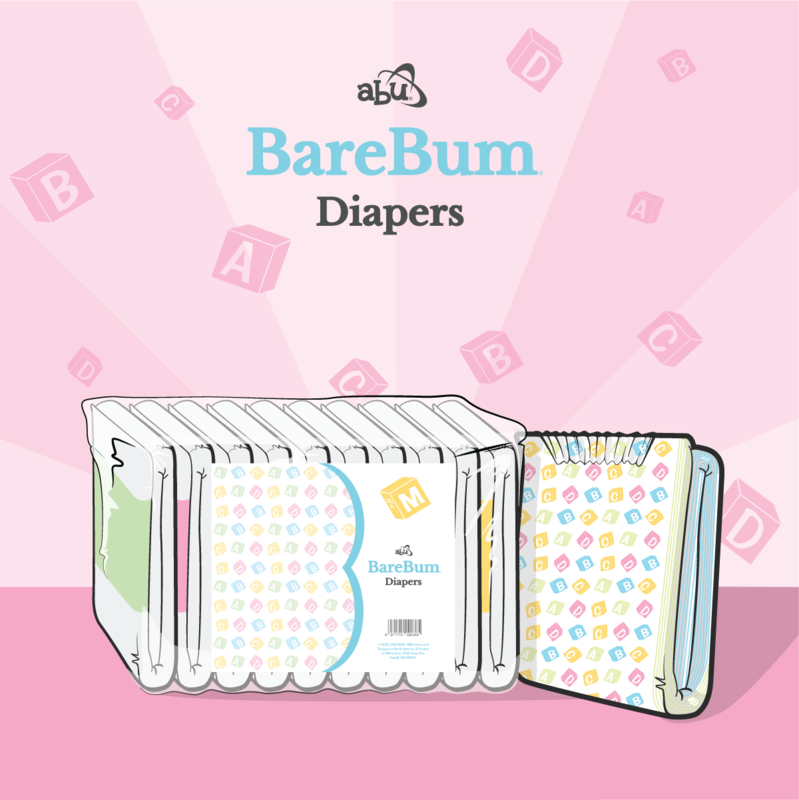 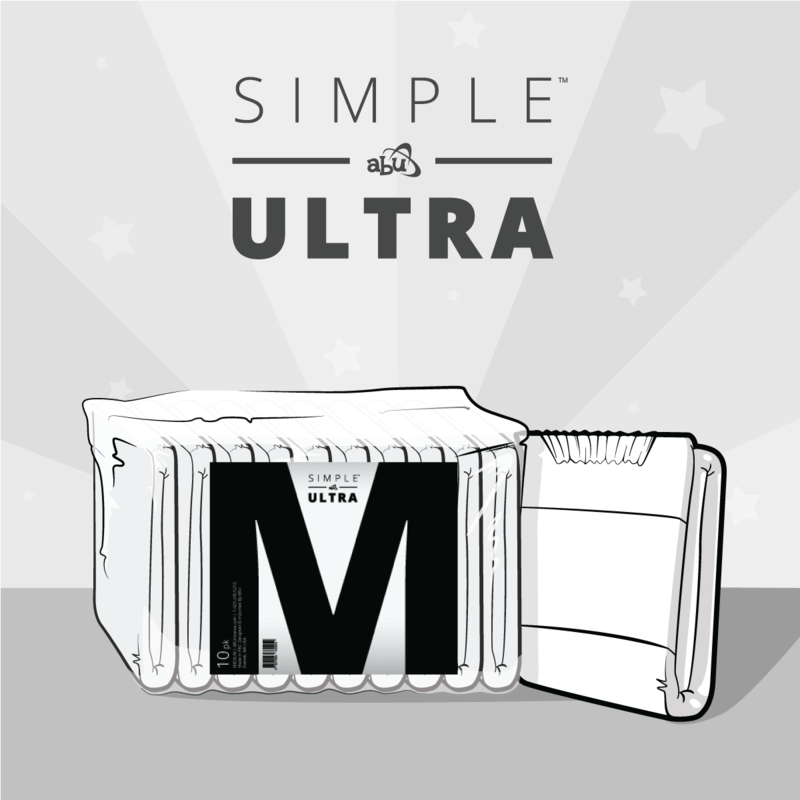 Ever feel like a whole case of a single diaper design is too much of the same thing, but ordering multiple single bags gets too pricy to try all the different kinds of awesome ABU diapers? 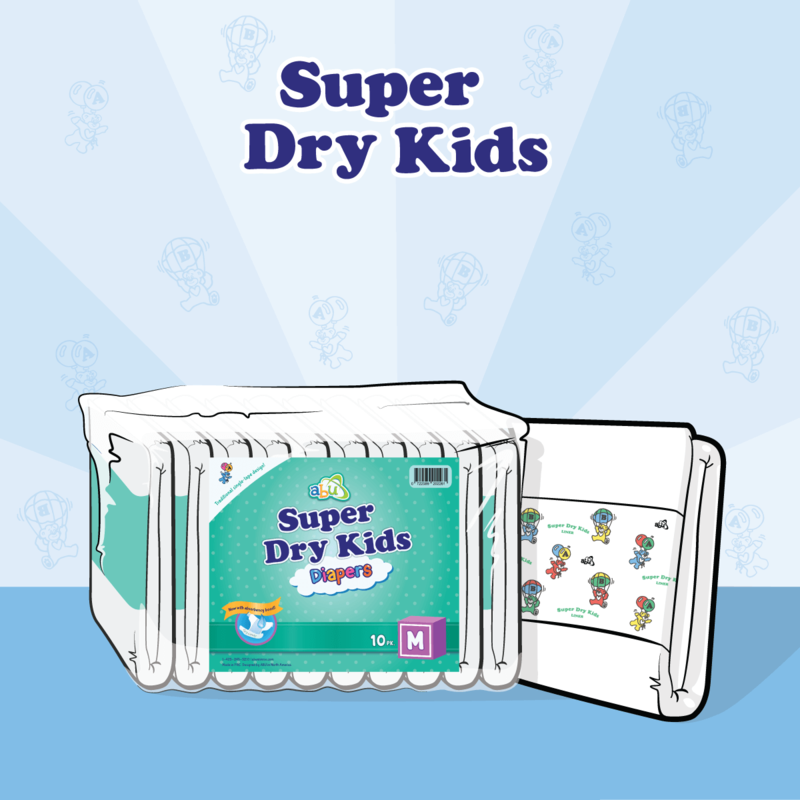 Well we do too! 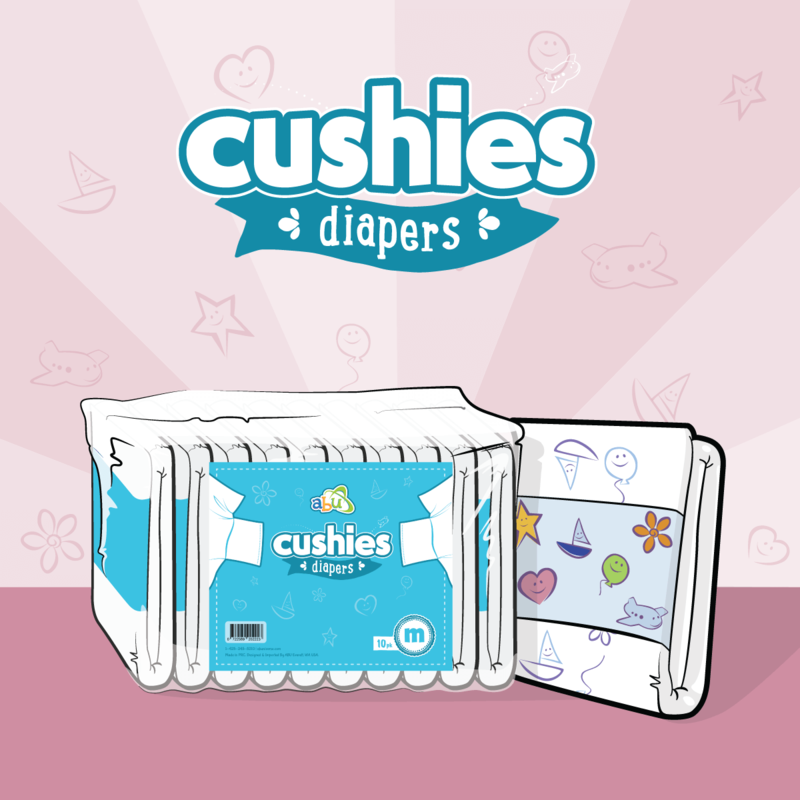 When we were thinking of how to offer our products in a different way for the awesome and cute customers we love, we ended up thinking less isn’t more, more is more! 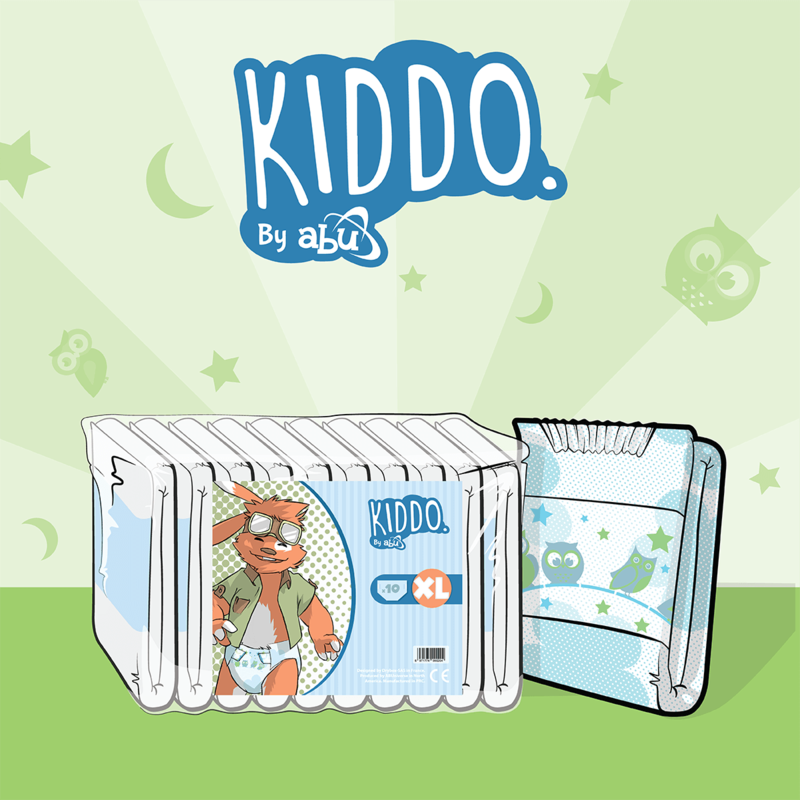 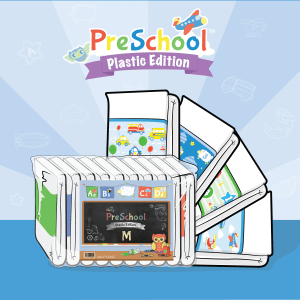 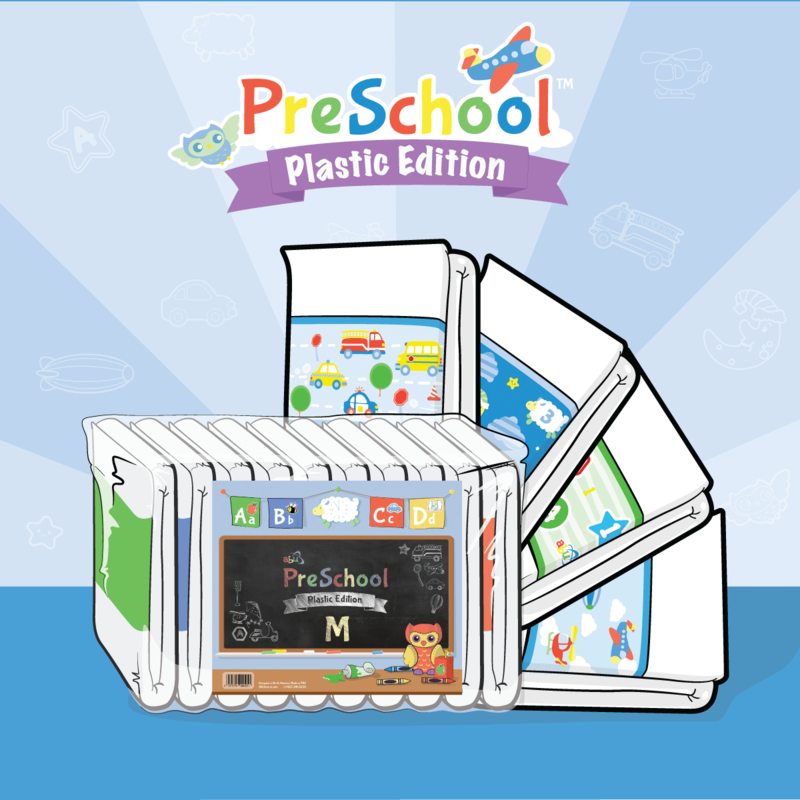 With the littles in mind who want diversity for their cases, ABU offers Mixed Cases! 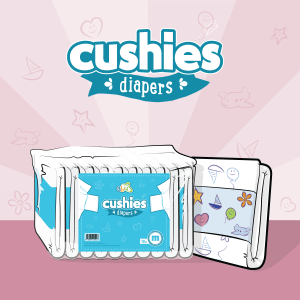 You can choose any pack from any of our available diapers in stock and make your very own custom mixed case the way you want! 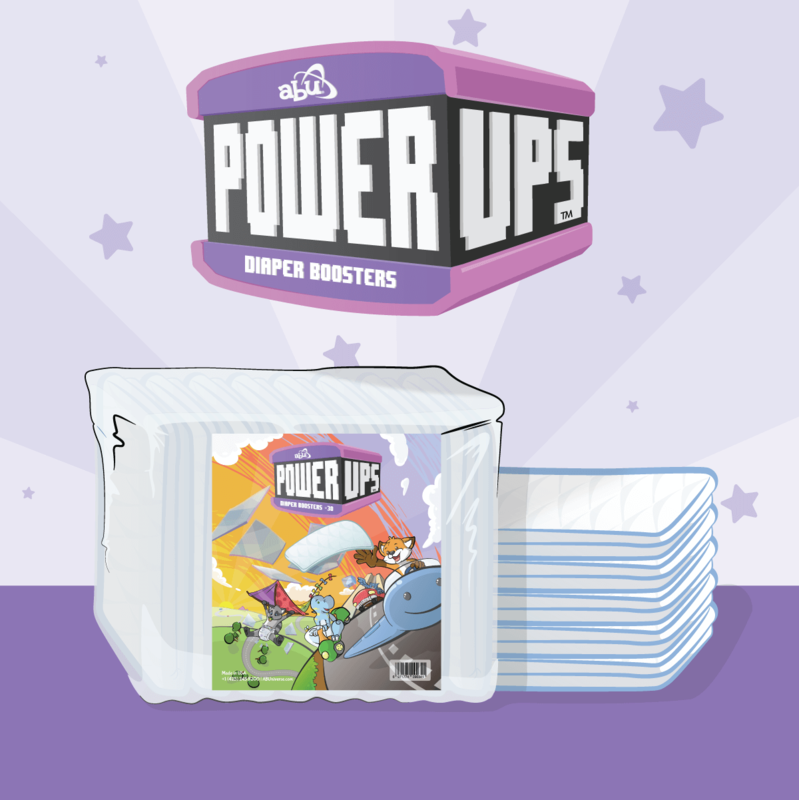 It’s never been easier to get multiple different packs of your favorite diapers and get the diaper designs you have in mind for custom chosen diaper adventures! 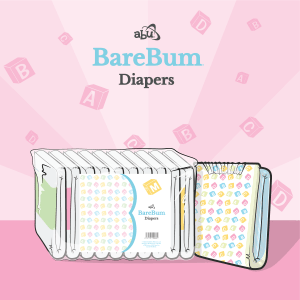 Creating your own case is simple and easy, just choose any 4 bags (that’s 40 Diapers) of our different diaper designs and make a custom diaper bag combo case made just for you! 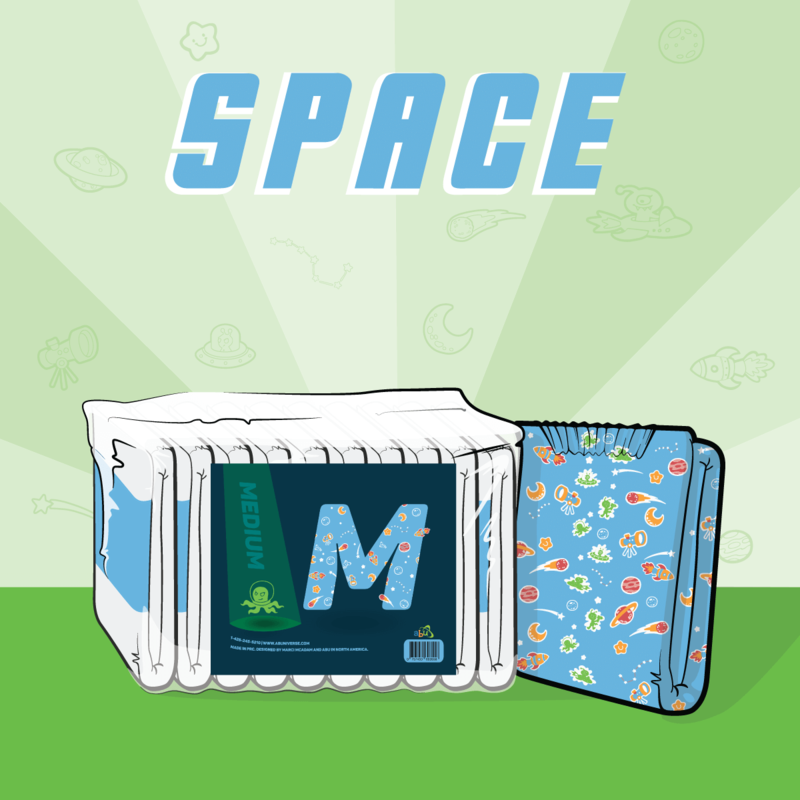 When added to your cart the mixed case will display as a bundle featuring all the diapers you have selected. 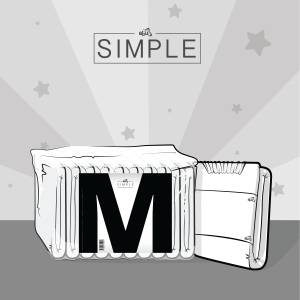 Changing your selections and/or combinations is easy, just add a new mixed case with the desired changes and remove the previous case from your cart. 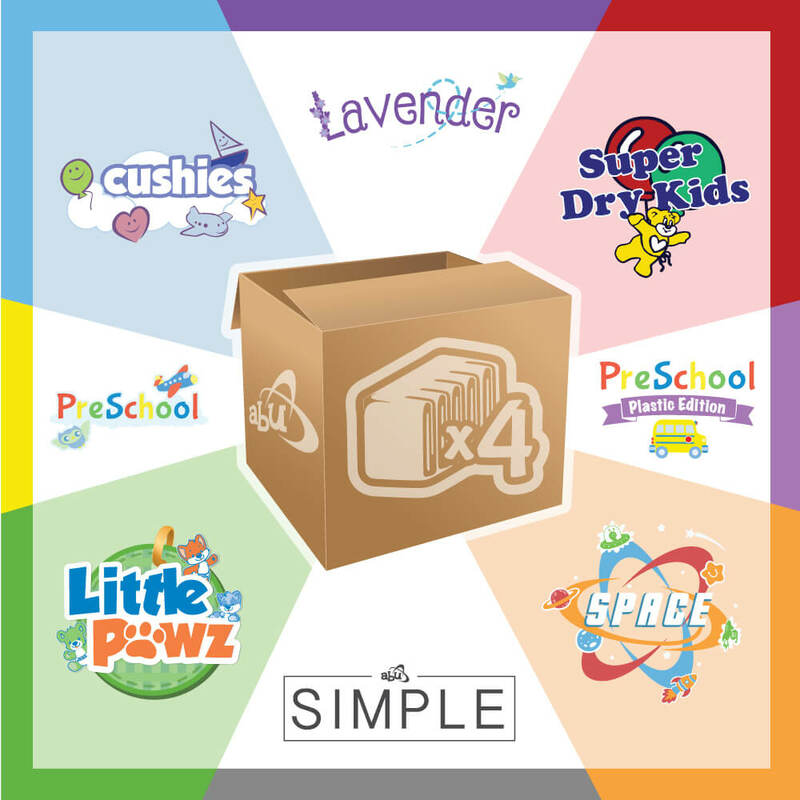 Our Mixed Case option gives even the pickiest kiddos their choice for a little verity in their diapers and ensure their self-picked, custom, multi-pack order will be juuuust right! 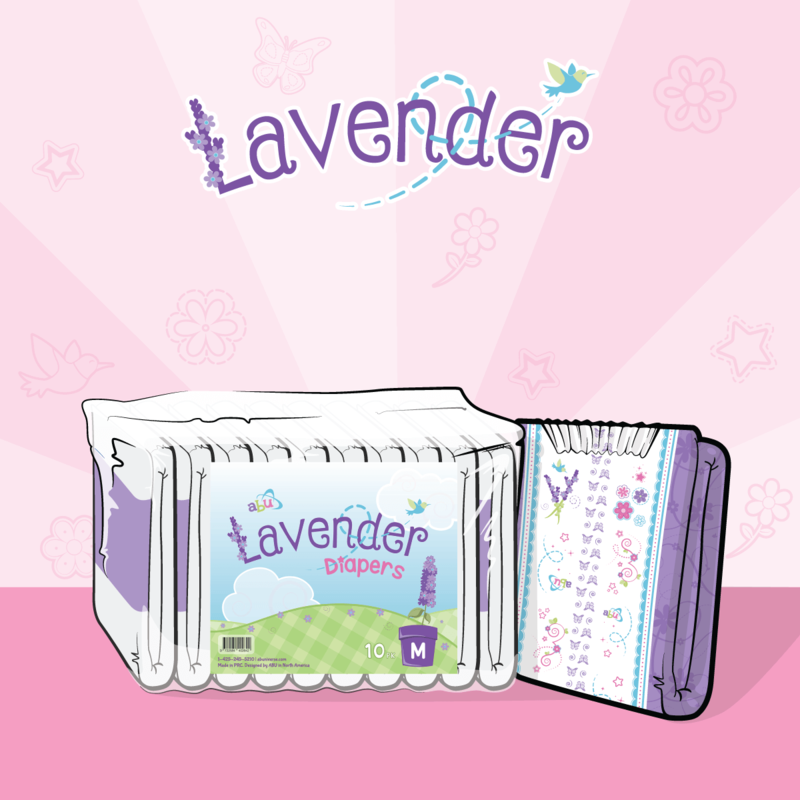 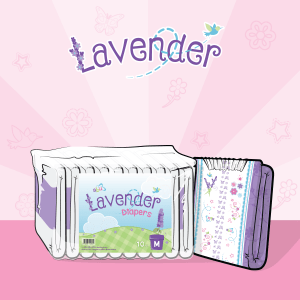 *Lavender diapers will always ship as scented.